Cliprex DVD Player Professional software is the free solution for playing DVDs on the PC. Cliprex DVD Player Professional will handle playback of both commercial and consumer-created DVDs. Beside DVD video it supports most well known video standard formats, like DIVX, XVID, MPEG, WMV, ASF, Video CD, Super Video CD and any other videofile you have the codec installed for. This software DVD player gives an impressive video and sound quality with an easy navigation interface through a context menu. Features are: Automatic aspect ratio, audio stream selection, selection of available subtitles, easy chapter selection for the DVD menu, bookmarks management, angle selection, resume option of a specific DVD, fullscreen/desktop play and more options. 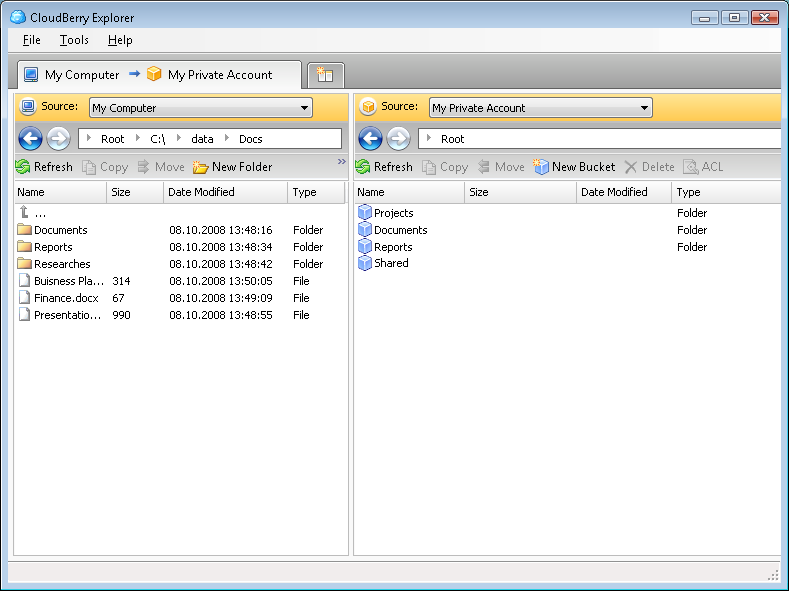 This version of Cliprex DVD Player Professional is free for viewing DVD videos and other videos on a home PC or notebook computer. The package also contains free codecs. Enjoy DVD playing with this free DVD player! Ofilter Player - Ofilter Player is an easy-to-use multimedia player. It can play many kinds of audio and video formats such as mp3, wav, midi, avi, VCD, mpeg etc. It can display and configure all filters' properties during the playback of the video. Complete Media Player - Now you can play your favorites audio files and video files using a very simple and humble user interface multi media player. Complete Media Player designed to be very easy to use and supports wide variety of multimedia formats, such as DVD, MP3, and Windows Media Files. LightMan Player - LightMan Player is a wide-ranging media player developed for easy media files enjoyment. This means all your collections of music, video, pictures, etc. can now be accessed using a single simple app, LightMan Player. Ace DivX Player - Ace DivX Player is a simple, clean yet powerful video player that will enable you to play DivX, AVI, MP4, MKV, MP3 in high quality. This standalone media player does not require any other software or codec pre-installed on your system. RioDVD Rigion Free Player - RioDVD Region Free Player integrates some copy-protection free features like: Region Free , RCE Free , UOP Free , Macrovision Free and RioDVD's outstanding video audio quality.